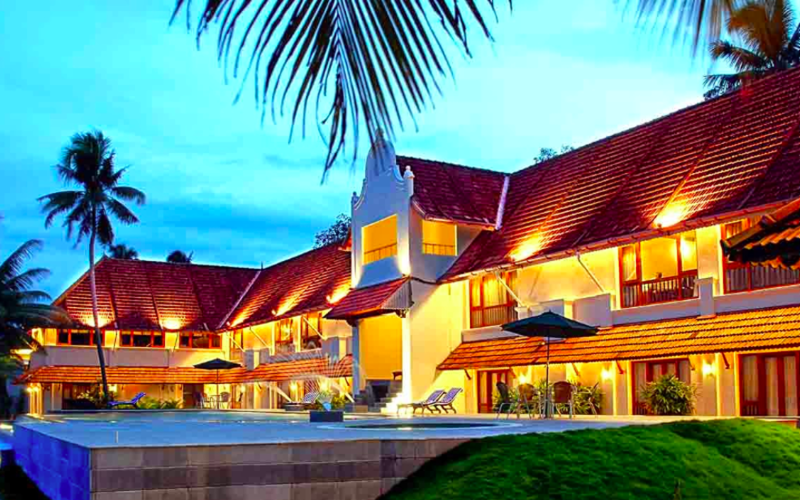 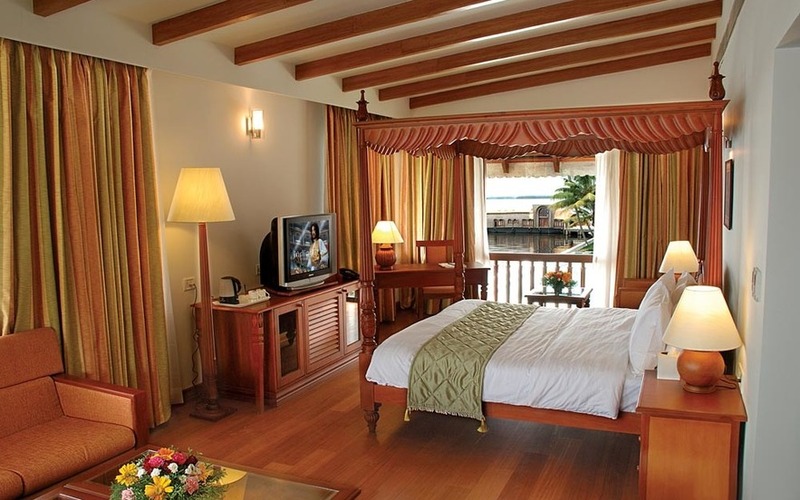 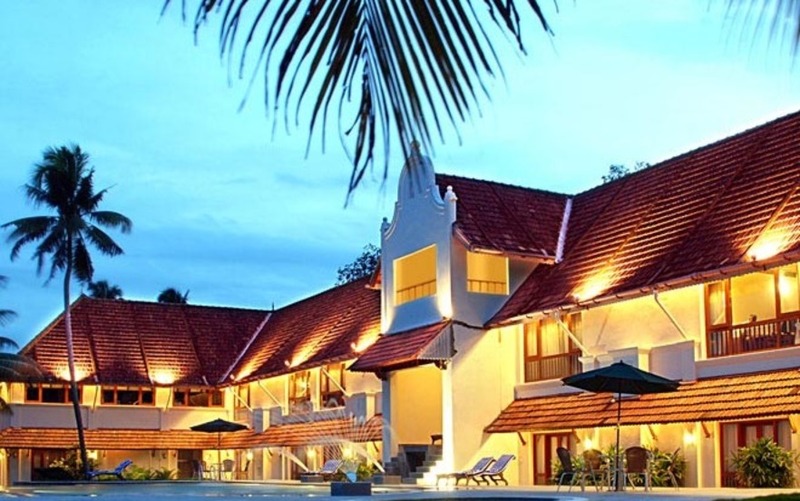 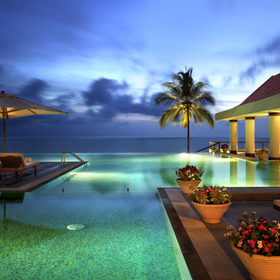 Lemon Tree Vembanad Lake Resort in Muhamma offers breathtaking views of the backwaters from every room. 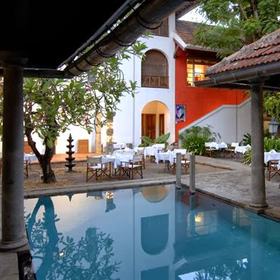 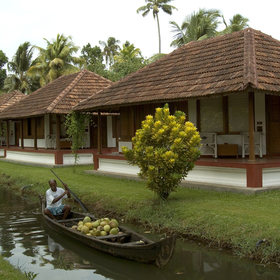 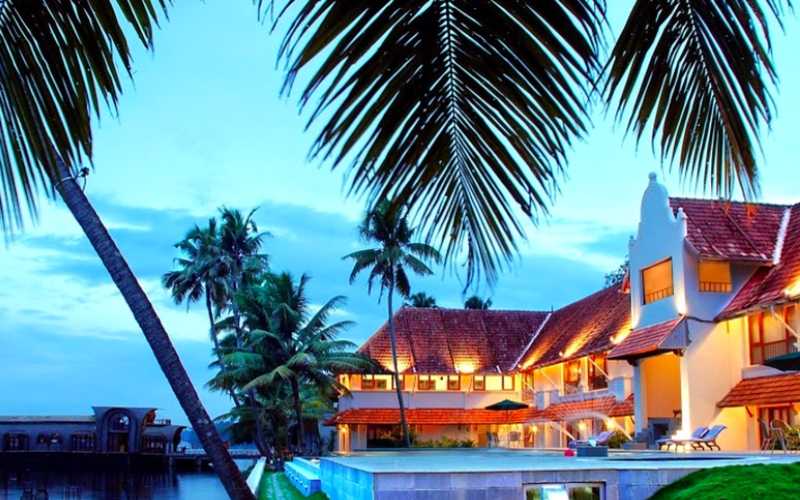 Built in keeping with traditional Kerala architecture, the resort offers 27 luxurious rooms and suites, as well as a two bedroom air-conditioned houseboat equipped with an upper deck Jacuzzi. 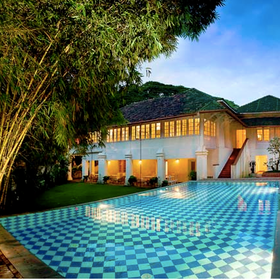 An Ayurveda Spa offers relaxing rejuvenation therapies. 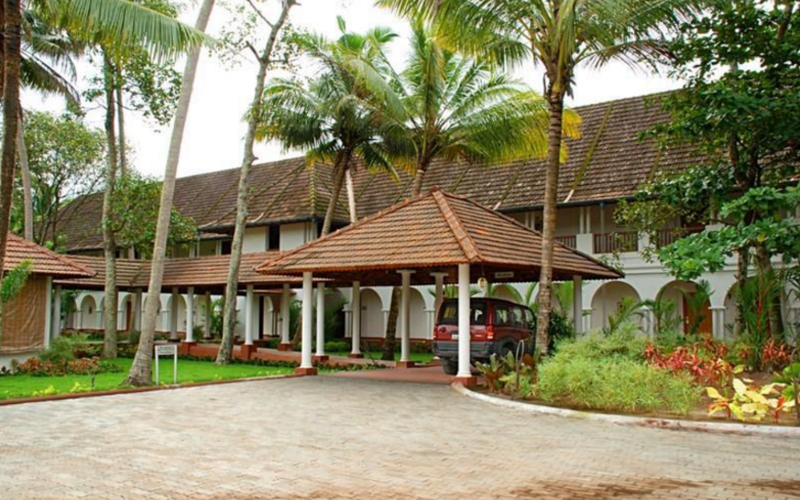 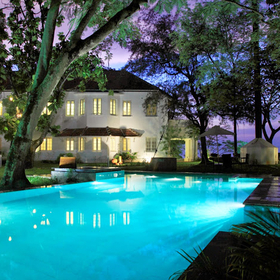 Other facilities include an open to the sky swimming pool, multi cuisine restaurant and conference and banquet halls. 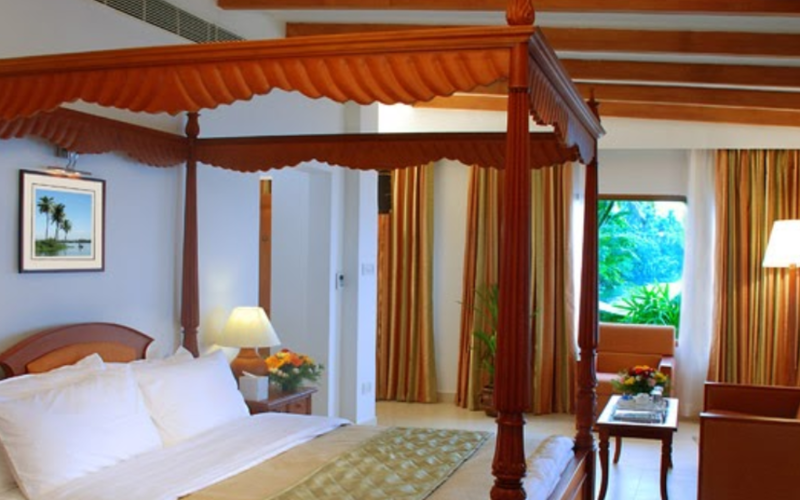 The resort has special facilities for the physically challenged.